I think all business owners need to learn about Internet Marketing Strategies. 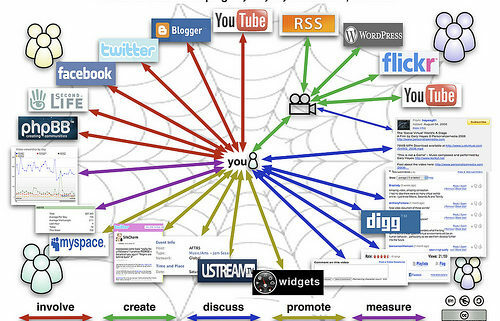 When you Google “Internet Marketing” this is the definition that comes up in the Wikipedia Internet marketing also refers to the placement of media along different stages of the customer engagement cycle through search engine marketing (SEM), search engine optimization (SEO), banner ads on specific websites, e-mail marketing, and Web 2.0 strategies. Internet Marketing Strategies can really help your business succeed. If you offer an amazing service or product, Internet Marketing is a great place to advertise it and see results. The best thing about Internet Marketing Strategies is there are so many of them that are FREE! A few reasons you should learn about Internet Marketing Strategies are One: there are so many different ways that you can be very creative and stand out, Two: You will build a network of people that you build relationships with and that is when business will start happening, Three: You are showing why you are an expert in what you do and educating people, this builds trust, which builds business! 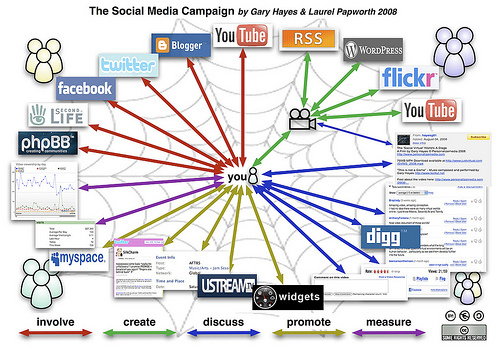 .-= chiropractic internet marketing´s last blog ..Chiropractic Marketing Creating An Online Presence =-.